This year marks the 15th anniversary since the release of THE PASSION OF THE CHRIST. 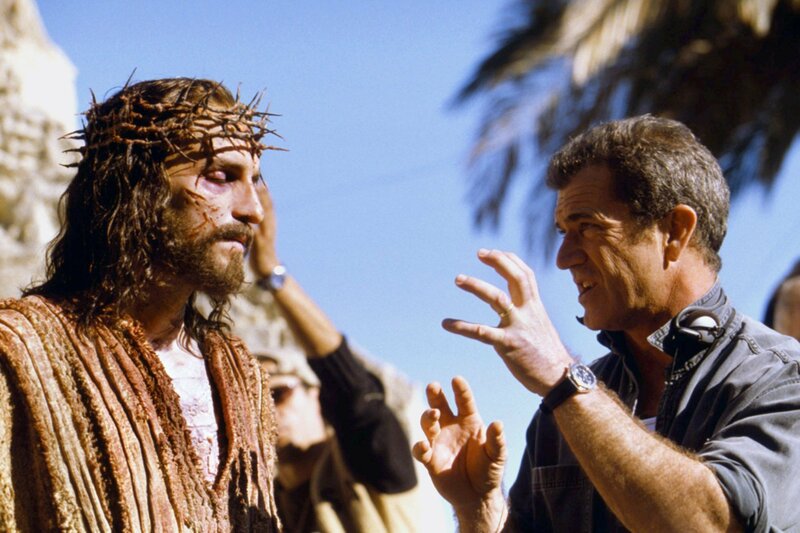 Directed by Mel Gibson, THE PASSION tells the story found in the Gospels, starting at Jesus’s prayer in the Garden of Gethsemane leading to his crucifixion and resurrection. 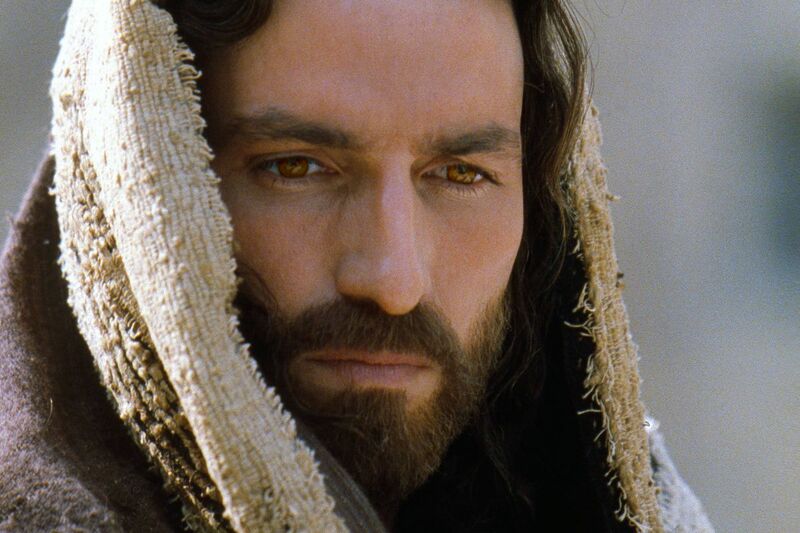 THE PASSION doesn’t shy away from the brutality inflicted on Jesus, which earned it an” R” from the MPAA, but it didn’t discourage tens of millions from seeing it in theaters. It is still the highest-grossing ‘R’ rated movie ever released in the United States. Where were you when it was released in 2004? I was underage and wasn’t allowed to get in on the experience. Even still, I can vividly recall the buzz about THE PASSION’s release. Many churches in my hometown were screening the movie. Some youngsters my age saw it with their parents’ permission. Everyone kept talking about the power of Jim Caviezel’s performance. To this day, it’s held by many as the gold standard of a successful faith-based movie. So, why does THE PASSION remain highly revered? I can relate to the power of the movie. Years after its initial release, I was going through a particularly challenging season in my life where nothing felt secure to me. In response, I made a more intentional effort to read the Bible on a daily basis. This led me to read the accounts of the resurrection from all four Gospels simultaneously just days before Easter. All the while, I had an inkling that this might be an opportune time to finally see THE PASSION because the text would be fresh in my mind. Movies have a way of transporting us to other worlds, times and spaces. Although THE PASSION did this, it was much more personal than any movie I’d seen before because I visually saw the agony of Jesus’s sacrifice about which I had just read. Seeing the Savior of the world, my King, belittled, mocked and spat on brought the biblical text alive to me in a way that spoke the truth of His power and promises. Witnessing His trial and the people closest to Him flee and reject Him made me look inward. Hearing Him cry out “Father forgive them…” on the cross stopped me dead in my tracks. There’s an undeniable power to visual storytelling. I know this because THE PASSION was relevant for me personally, and it was relevant for hundreds of millions of others. THE PASSION wasn’t the first passion movie ever made. There were around a hundred others before released, going all the way back to the late 1890s. What THE PASSION did do was remind Hollywood and the world that there’s a hungry audience for faith-oriented content. People long for joy, peace and love, and there is no greater love story than the Passion. Hebrews 4:12 communicates that the word of God is powerful and transformative on its own. 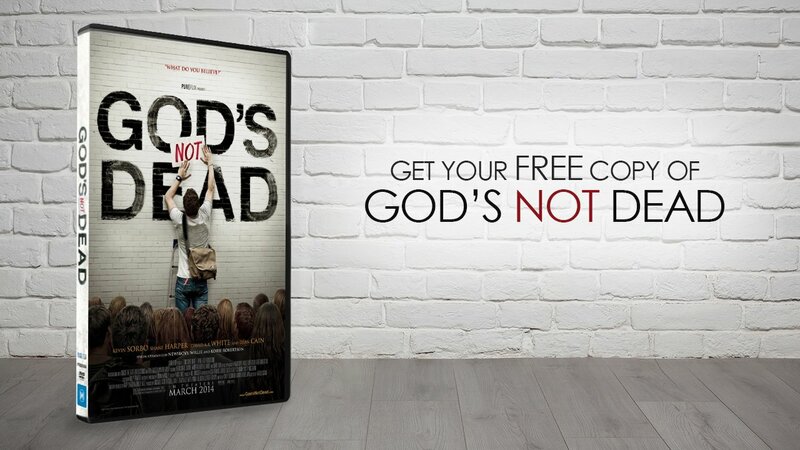 God doesn’t need movies to spread the Good News. He doesn’t even need us. However, He wants to use us, and He wants us to use our gifts and talents to glorify Him and make Him known. Well-made and faithfully performed renditions of the crucifixion and resurrection are powerful because, at their core, it’s a story that no one else could contrive. It’s simply God’s grace on full display. THE PASSION is still relevant because Jesus is relevant and always will be relevant. Has THE PASSION OF THE CHRIST strengthened your faith? Let us know in the comments below.